WUWM's LaToya Dennis reports on Wisconsin's growing hemp industry. Have you ever heard the saying “everything old is new again?” When it comes to the hemp industry in Wisconsin, that old saying is holding true. Just ask former Milwaukee Alderman Mike McGee Junior and his business partner Maya Mays. They opened their first kiosk selling hemp-based products at Mayfair Mall back in July. Since then, they kiosk has turned into a store and they’ve added three others: 414 Hemp, 262 Hemp, 920 Hemp and 608 Hemp. Milwaukee Alderman Mike McGee Junior and his business partner Maya Mays say hemp is about healing their community. They operate four hemp shops in the Milwaukee area. The hemp plant is a member of the cannabis family, though hemp has much lower THC values — the component in marijuana that makes you high — than marijuana. McGee and Mays say their stores are about healing people. 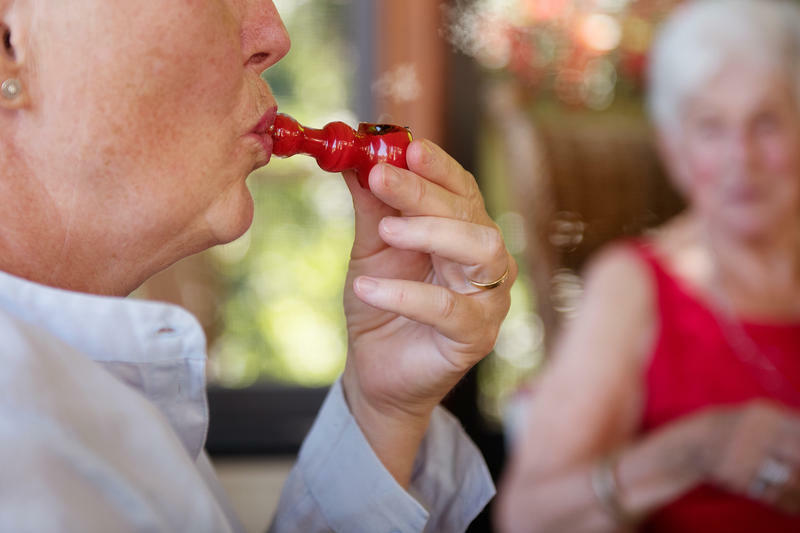 “Hemp CBD has more medical benefits than all the other cannabis plants,” says Mays. Up until late last year, Wisconsin prohibited the growth of hemp even though in the early 1900s the state was a leading producer. About four years ago, the federal government reopened the door to the hemp industry by legalizing growth of the crop, as long as it was part of a pilot program overseen by a university or state agriculture department. 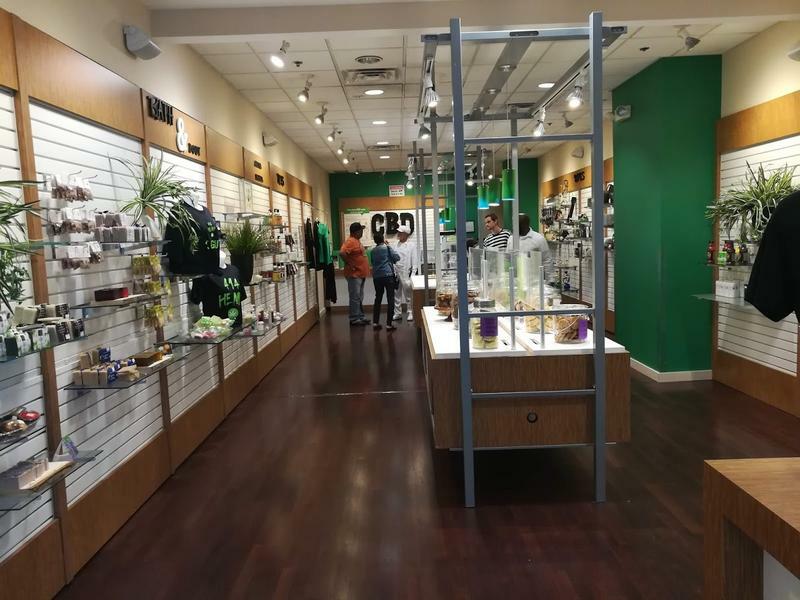 At 414 Hemp in Mayfair Mall, customers can check out products ranging from candy and cookies to protein crisps to lotions and body butters. There are even dog treats — all made with CBD oil from the hemp plant. “So, the people that we serve, they have like fibromyalgia, MS, chronic arthritis, PTSD, epilepsy, ADHD and we have nothing but a 100 percent success rate,” Mays says. That 100 percent success rate is based on customer response. Mays and McGee say that simple CBD oil — not added to a snack or lotion — is their best seller. Becca Leistad has been using CBD oil since 2014. 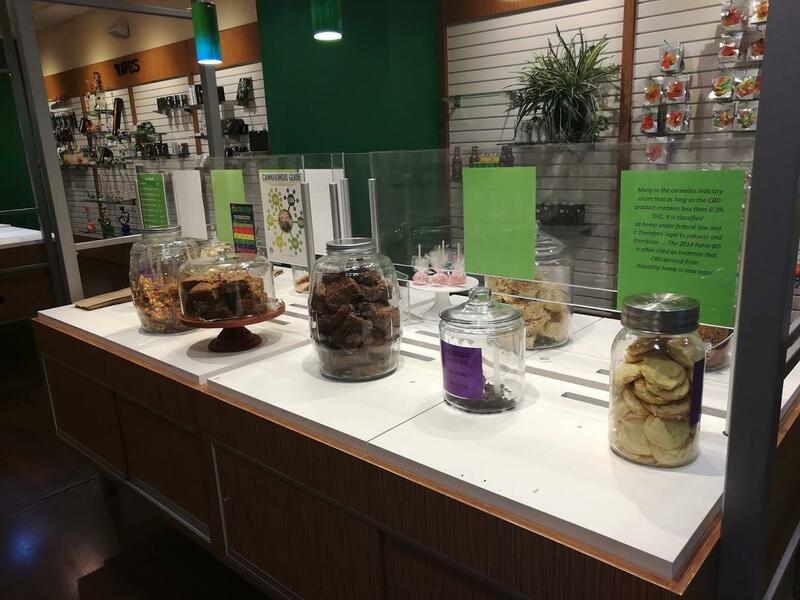 At 414 Hemp in Mayfair Mall, you can buy edibles infused with CBD oil. “To help with my anxiety and to help me sleep,” Leistad says. While Wisconsin’s program is new, Rob Richard, with the Wisconsin Farm Bureau Federation, says there’s been a lot of interest. “We’ve had more interest and excitement in the first year of our program than any other state in the country. The fact that we had about 370 applications come in this spring with about 220 grower licenses that actually got approved and about 88 processor licenses got issued. There is a tremendous amount of excitement,” Richard says. He says grain, milk and other agriculture prices are so depressed that farmers are looking for other streams of income. But the challenge now is figuring out where the market is. In other words, grain, textiles, CBD oil. 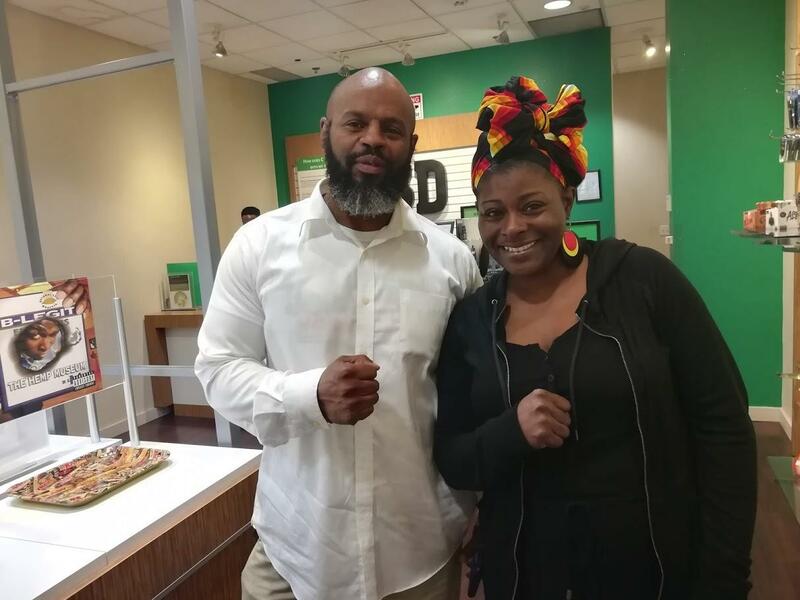 Back at 414 Hemp at Mayfair Mall owners Mike McGee and Maya Mays say not only do they sell hemp based products, they grow the hemp themselves. They say their business is growing fast. “It’s growing like the plant. Yes, and the plant actually grows rather fast. The plant is a strong plant so it can grow in any climate and basically we’re the same way — we can grow in any climate,” Mays says. Hemp producers across the country are now hoping the federal government will pass the 2018 Farm Bill. It includes a provision that would loosen restrictions on hemp, and open up even more opportunities. 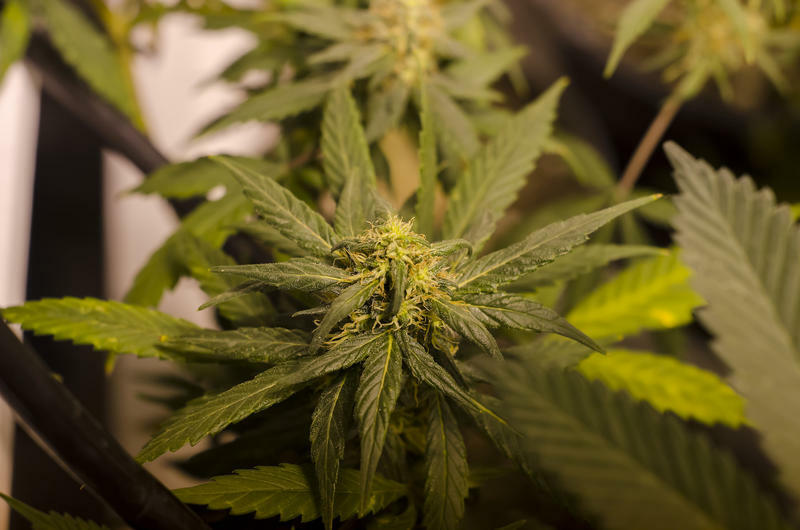 Marijuana is a hot topic again in the Wisconsin Legislature. A couple Republican state Senators said Thursday they’ll introduce a bill to legalize possession of CBD oil, a marijuana extract used to treat seizures. At the same time, some Democrats want to legalize marijuana for medical and recreational purposes. Only one proposal seems likely to move forward. 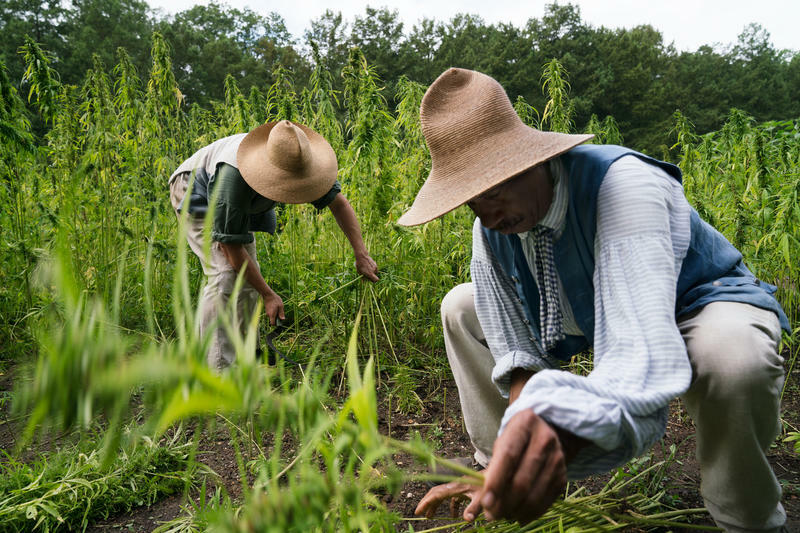 For the first time in what historians say could be centuries, hemp has been grown and harvested at Mount Vernon, George Washington's historic estate. In the 1760s, Washington predicted that hemp could be a more profitable crop than tobacco and grew it across his farm. At the time, hemp was abundant in Virginia and elsewhere in the U.S.